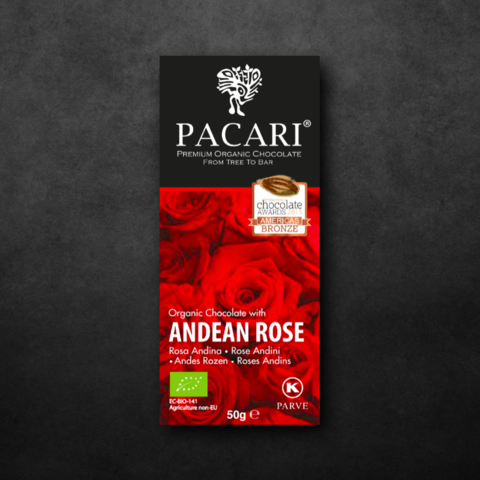 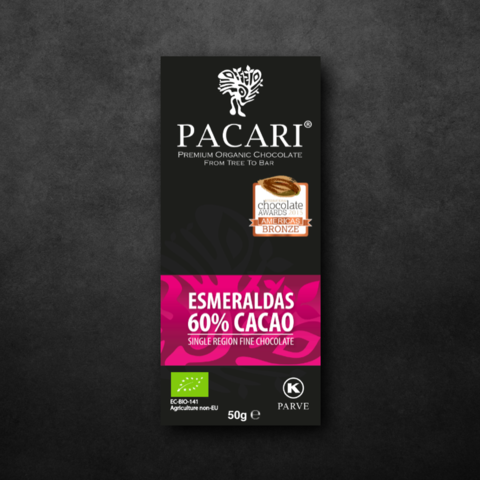 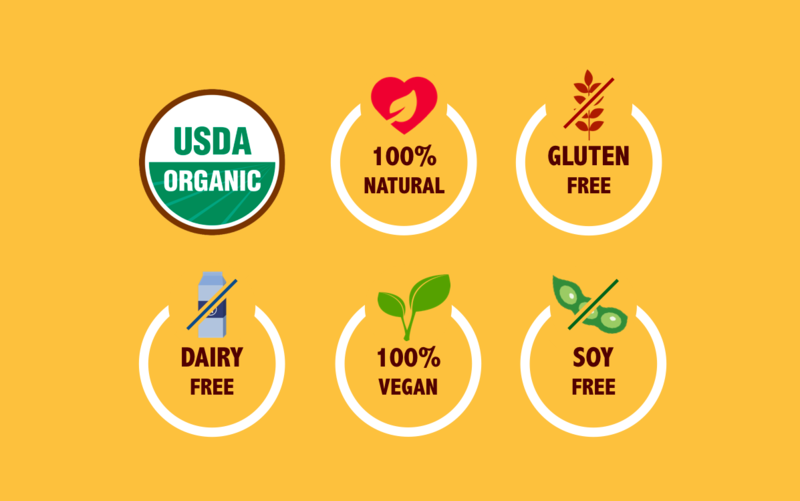 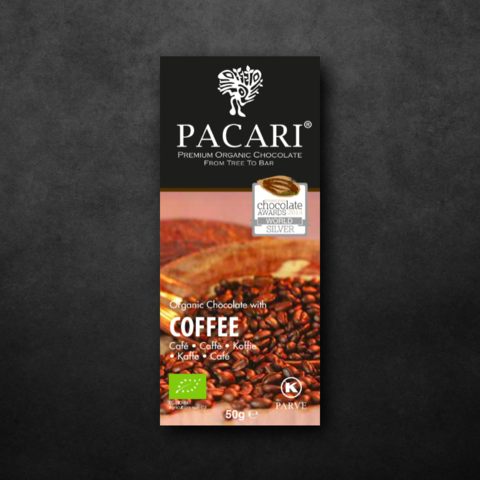 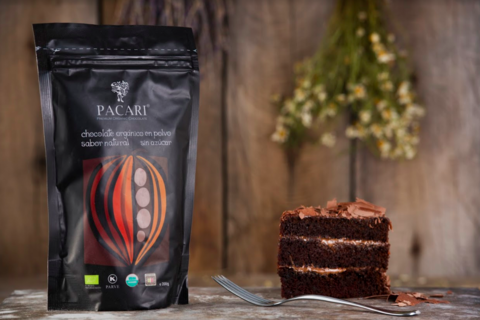 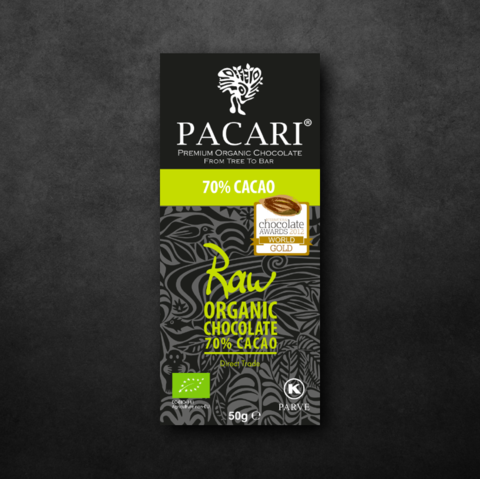 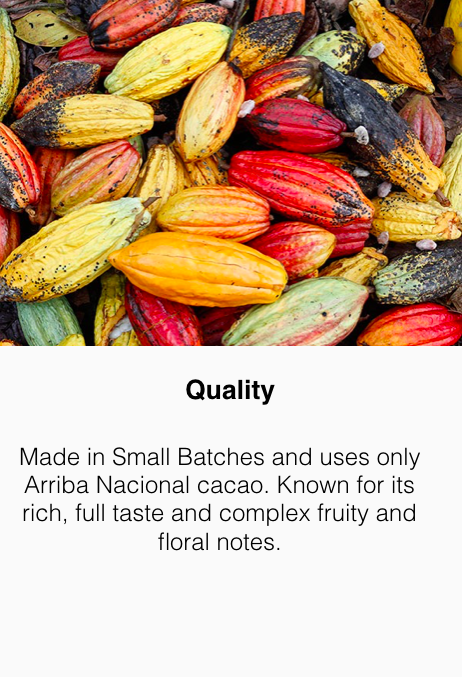 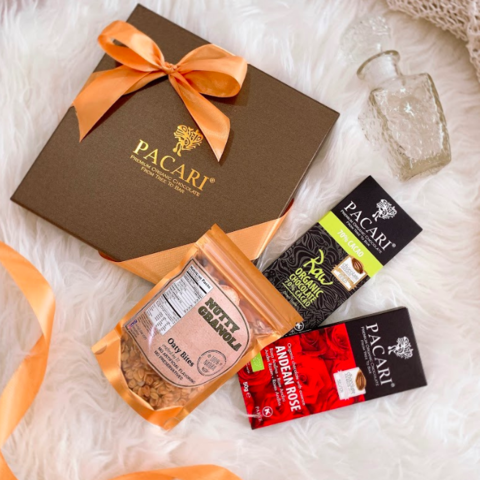 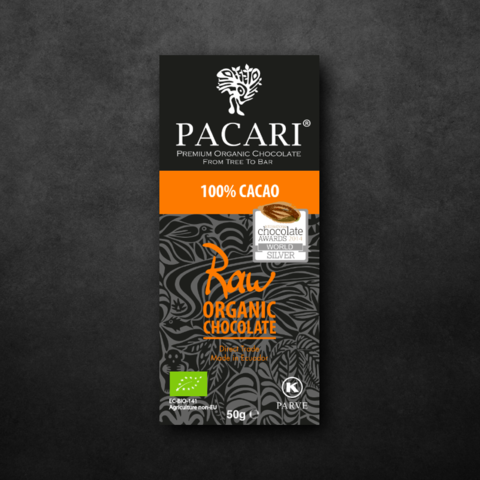 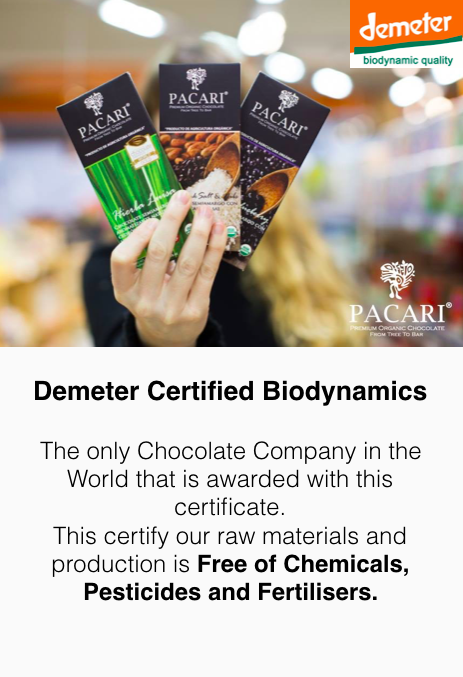 Pacari Chocolate is a Premium Organic Dark Chocolate imported from Ecuador, Latin America. 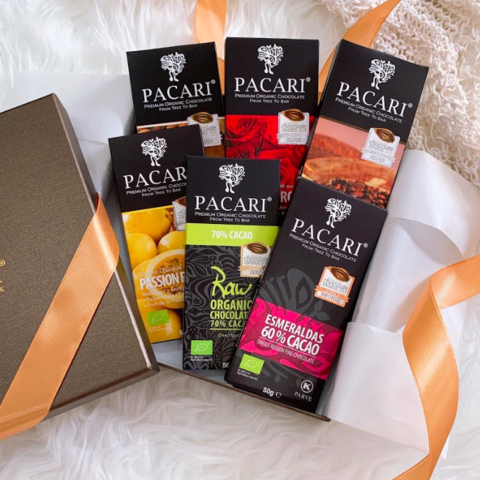 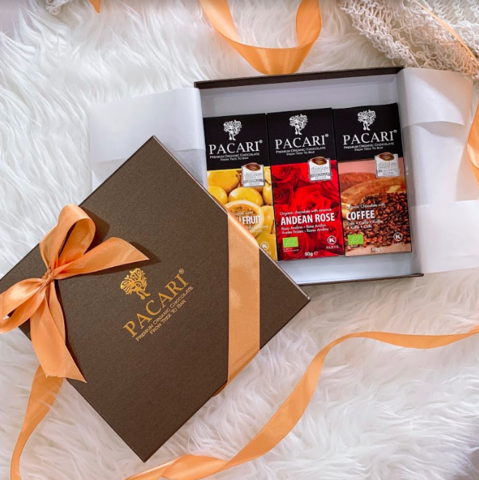 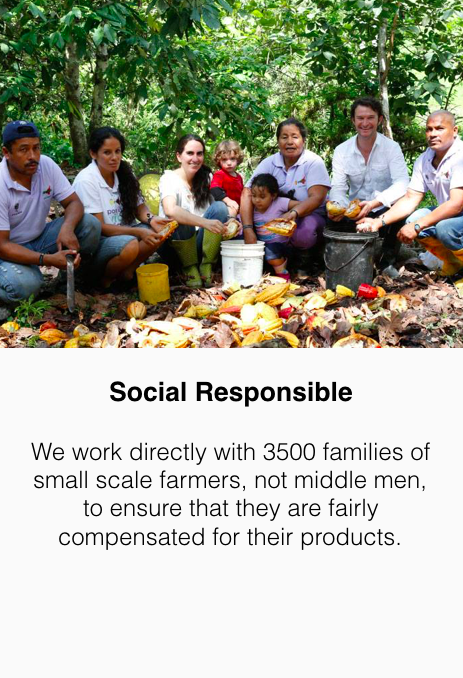 Pacari was founded by Santiago Peralta and his wife with the the aim of changing the history of chocolate in Ecuador. 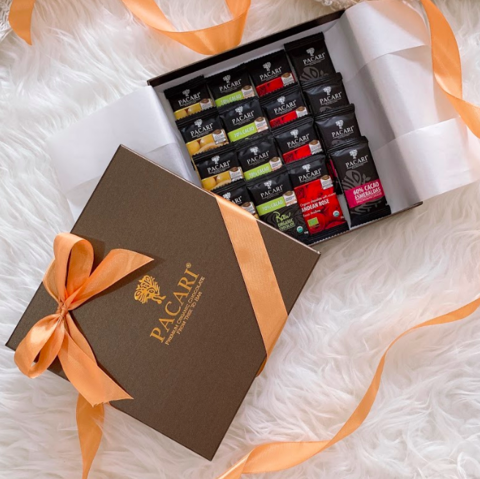 What started as a family business would soon become a business that revolutionized the industry.